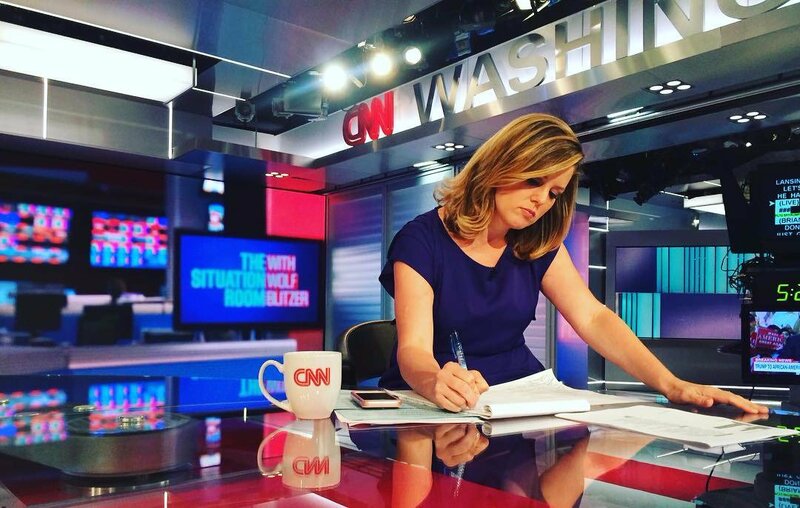 CNN Right Now with Brianna Keilar is set to debut, albeit quietly, Monday, November 12, on CNN. The network announced back in July when Keilar was alway on maternity leave that when she returned, she would take over the 1 o’clock Eastern hour on the network, replacing veteran anchor Wolf Blitzer. Blitzer will continue to host The Situation Room from 5-7 Eastern. The network hasn’t made much noise about the new show, however — in fact, they haven’t even officially announced the name (though CNN.com has the show listed as CNN Right Now, as does Monday’s tv guide). “See you Monday!” Keilar teased on Twitter.